Are YOU Willing To Work For Your Reward? Every so often, I find people in their 20’s who get caught up in only wanting to pick the fruits of labour… without actually planting a tree. Some would rather benefit from other people’s actions instead of putting in their own work. How does that make sense? Despite what social media tells you, that’s NOT how life works. Start digging. Because the only place where reward comes before work is in the dictionary. You have to build a door before opportunity can knock on it. And here’s the best part: You deserve everything you’re willing to work for! 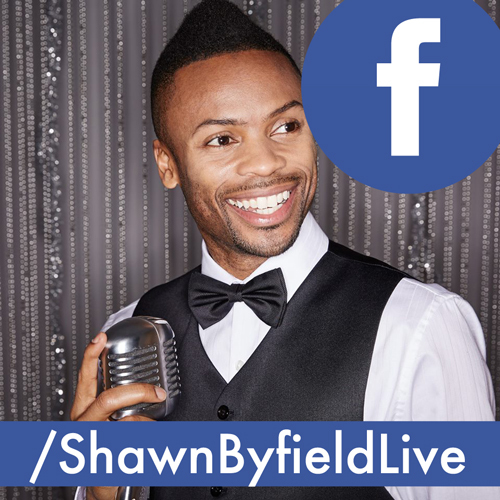 As a sought-after presenter, coach and entrepreneur, Shawn Byfield’s unique perspective is enjoyed by thousands who train and mentor with him every year. 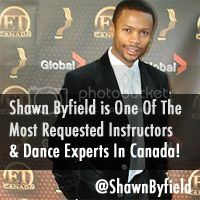 To get your group learning, yearning, movin’ or groovin’… contact Shawn before today ends.